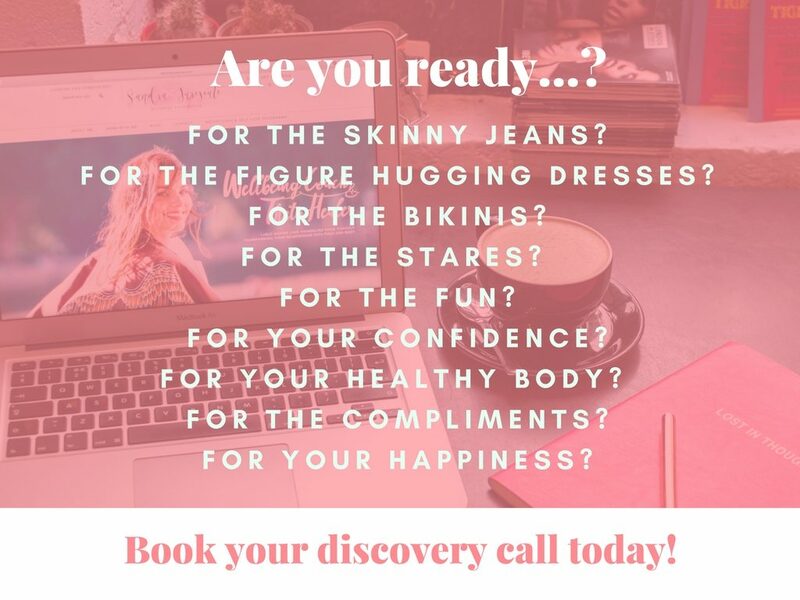 ARE YOU READY FOR A DIFFERENT WEIGHT LOSS EXPERIENCE? 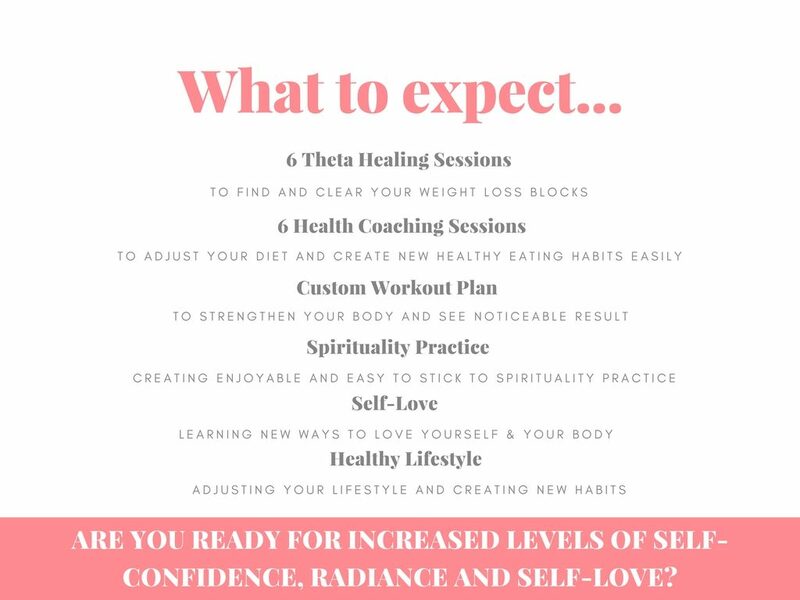 While working with me you will be able to connect to the Weight Loss Consciousness and discover your true love for your body and yourself. You might think that weight loss journey will only be about the diet, exercise and your body goals. That is not true. 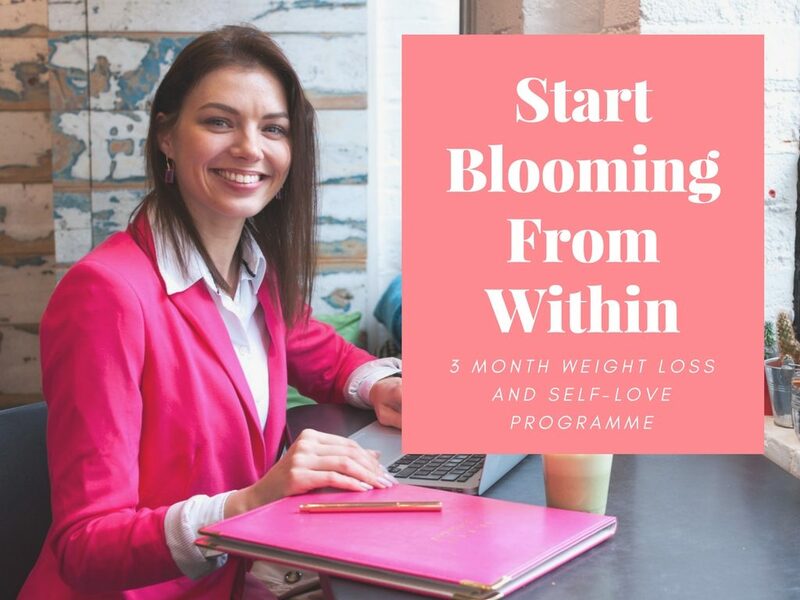 It is going to be about rediscovering what has been happening in your life at the point you started gaining weight, hating your body and disconnecting from the food you eat. Finding the underlying issue and clearing it, adjusting the diet and incorporating physical activity will generate great results. There is no quick fix here, but I’m here for you, to guide you and help you achieve the best body that you have ever imagined of having. In so many cases what actually stops us from losing weight are issues related to our ‘Primary Food’. You will ask what the ‘Primary Food‘ is and that is our Relationships, Career, Physical Activity and Spirituality. If one or more of these areas are out of balance it will not matter whether you will be eating kale all day long and drinking Green Juices. The results would never show up or after losing few pounds, the weight would come back again, as the underlying issue of weight gain wouldn’t be addressed. That is the reason why I love incorporating both – Theta Healing and Health Coaching. Theta Healing practise is so powerful, it is a missing link, which helps to address the issues related to our ‘Primary Food‘ and gets you back on track and keeps motivated throughout the process. I will make sure that you will be supported all the way throughout this journey. I know this might sound like an impossible journey at the beginning, but we will take small weekly steps, which will lead us to our gold pot. Believe that it is possible and you will achieve it. Challenges are there to teach you new lessons. Once you take a leap of faith over these challenges you will find a new you, a new body, a love towards yourself and your body. Achieving new results is about unlearning what you have already knew and implementing the new habits, new routines into your life. So if you have always struggled on your weight loss journey and never found the right diet or exercise routine that you would enjoy, that is why you are here on this program to unlearn what you were told before and to learn new ways to live happier and healthier life in strong and healthy body. You will set clear foundations of what you want to let go and create instead. You will create new eating habits and will find the best physical activity that you enjoy. It is going to be a lot of small steps towards your goal so that you could create positive habits and start implementing them into your daily life. That is what will make the biggest change. Living a healthy life is not about going on a diet to lose weight, it is about shifting your mindset around food, exercise, self-care and self-nourishment. I am super excited to witness the amazing results that you will experience in the short and long run.